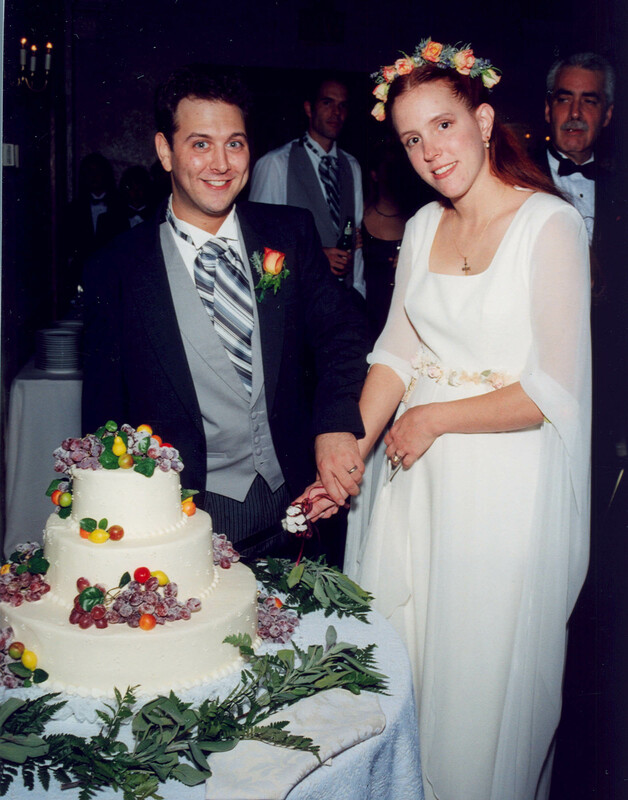 Don and Kate Applebaum both grew up in the Philadelphia area, and met when they were students at The Restaurant School. Neither of them had originally intended to pursue a culinary career, but they both had an interest in food that started when they were young, within their own families. Enrolling in culinary school marked a change in career paths, and brought them together. During his time in culinary school, Don scored an externship with Chef Fritz Blanc at Deux Cheminees, at the time one of the premier fine dining restaurants in Philadelphia. 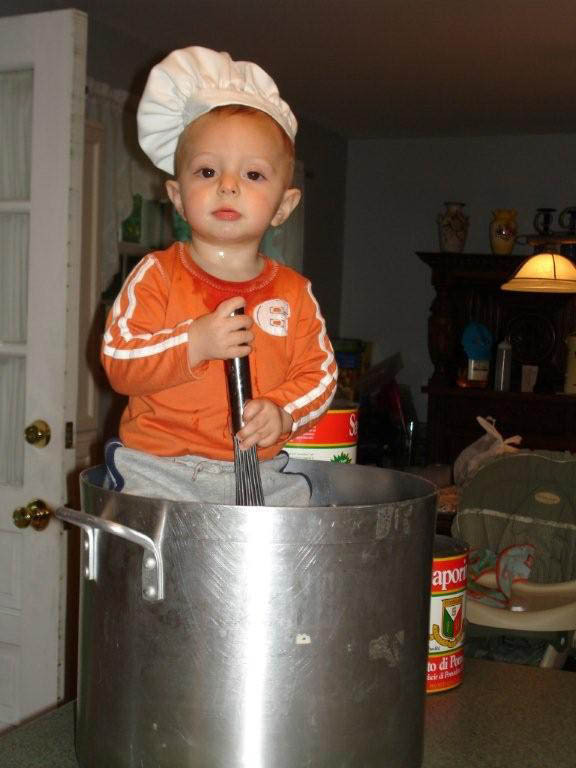 This is where Don was first introduced to French culinary techniques. His next job was working for Chef Derek Davis at Sonoma in Manayunk, PA. During his tenure at Sonoma, Don had the opportunity to work every station on the line – from salads to desserts to the wood-burning pizza oven - and quickly worked his way up to sous chef. Don and Kate graduated from The Restaurant School in 1995. 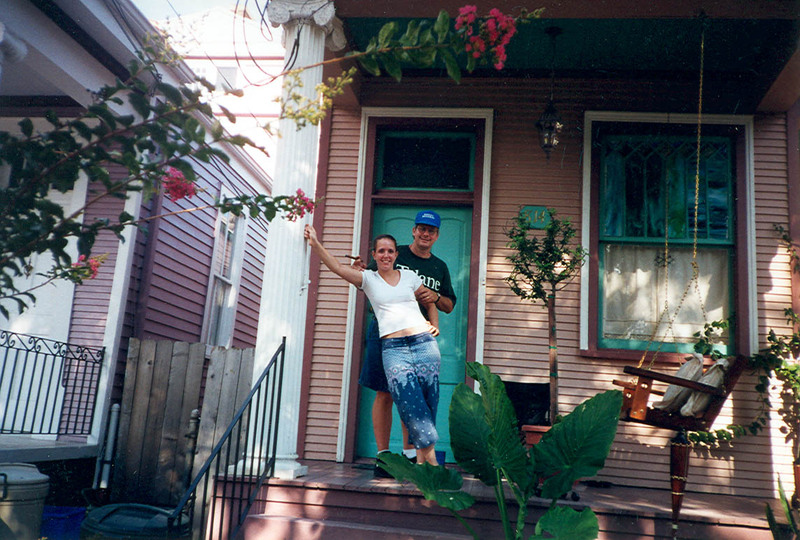 They moved to New Orleans together in 1997, and quickly established themselves in two of the premier restaurants in the French Quarter. 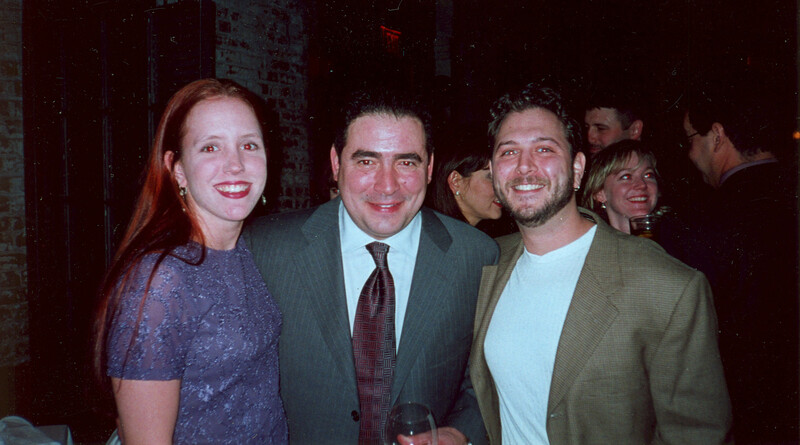 Don’s first job in New Orleans was at Emeril Lagasse’s NOLA Restaurant. For the first year he worked every station on the line, followed by a year as saucier, and three years as sous chef. Later, Don served as chef at the Aquarium of the Americas (affiliated with the Audubon Institute), where he cooked for large conventions as well as exclusive private dinners for New Orleans’ elite. After arriving in New Orleans, Kate was hired by chef/owner Susan Spicer to cook in her world-renowned Bayona Restaurant. Kate started out making pastries, moved to line cook, then quickly rose through the ranks to the position of sous chef. During her seven years at Bayona she traveled extensively, cooking at such events as The Taste of Vail Festival in Colorado, The Magic Moments Dinner in Birmingham, Alabama, and The Grand Teton Music Festival/Wine Auction in Jackson Hole, Wyoming. Her travels culminated in a chef exchange that took her to the Restaurante Cornucopia in Madrid, Spain. Don and Kate were married in October of 2000. When they decided that it was time to start a family, they moved back to Pennsylvania, settling in Downingtown in 2003. Around that same time Kate accepted a position at Harry’s Savoy Grill. 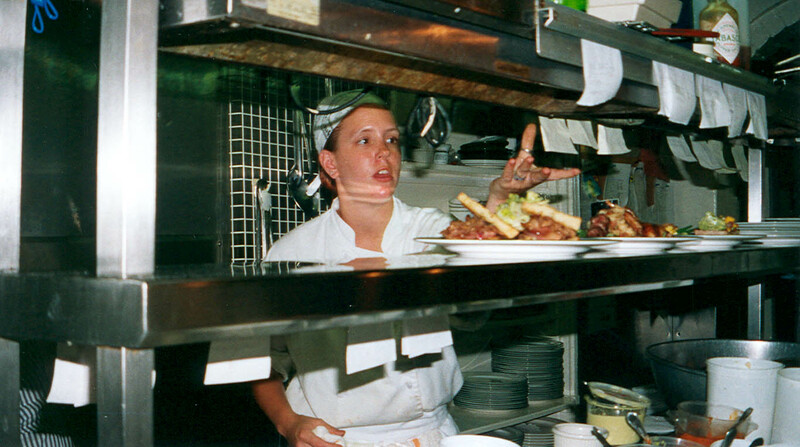 Later she moved to the newly opened Harry’s Seafood Grill on the Wilmington, Delaware, Riverfront, where she served as chef de cuisine. Don and Kate’s son Ben was born on December 20, 2005. Before Ben was born they bought a home in Boothwyn, where they discovered Booth’s Corner Farmer’s Market. 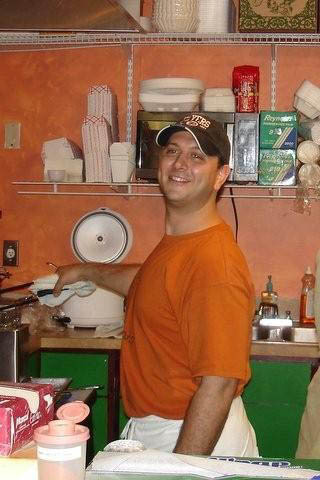 On August 18, 2006, they opened Cajun Kate’s, and Don became the driving force behind the most unique food shop in the Market. UPDATE!! 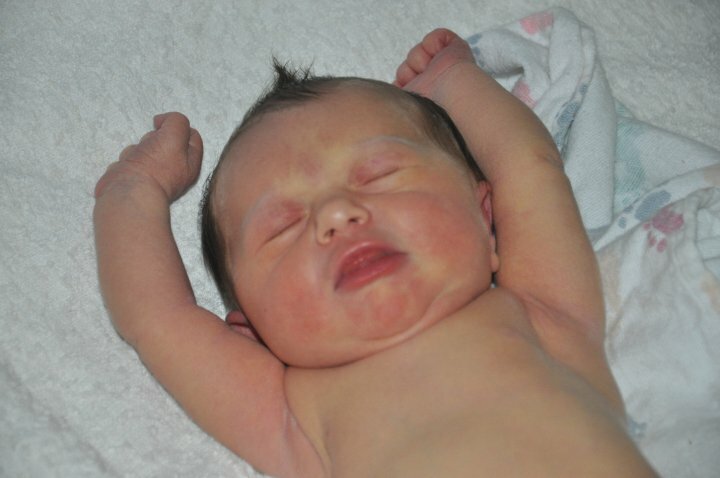 On March 11, 2010, at 12:56 AM, Shayna Babe Applebaum came into the world. She arrived weighing 6 pounds, 11 ounces, a beautiful and healthy baby girl. Mom and Dad are thrilled, and Mom reports that big brother Ben is in love with his little sister. You can see more photos of Shayna on Don's Facebook page. 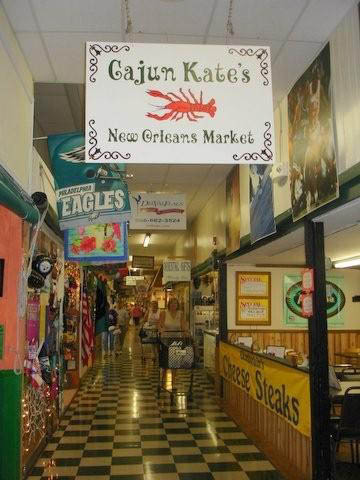 Cajun Kate’s offers authentic N’awlins specialties not found anywhere else in the area. Don’s recipes for jambalaya, red beans and rice, and his special gumbos (a different variety each weekend) are sure to please anyone who’s ever eaten in the Big Easy, or anyone who’d like to. Crawfish pies and Crispy Cajun Mac ‘n’ Cheese (it’s deep-fried!) are favorites of the many regulars who stop in every weekend. Kate makes true Southern-style pralines, and the best beignets to be found anywhere. 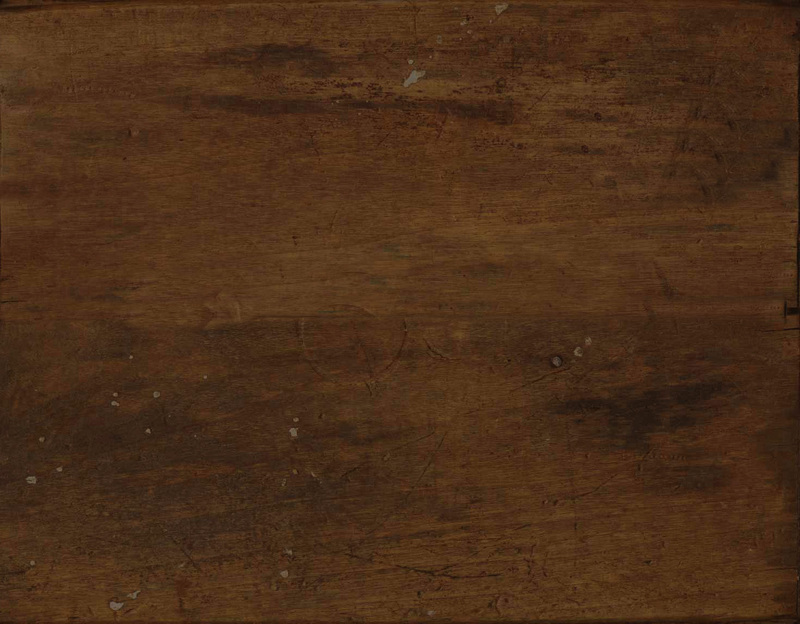 Every item on the menu is made from scratch, including all of Don’s special sauces. Cajun Kate’s offers dishes that are perfect for breakfast, lunch, dinner, and dessert. Check out the menu and stop in on Fridays and Saturdays for the tastiest food north of N’Awlins.